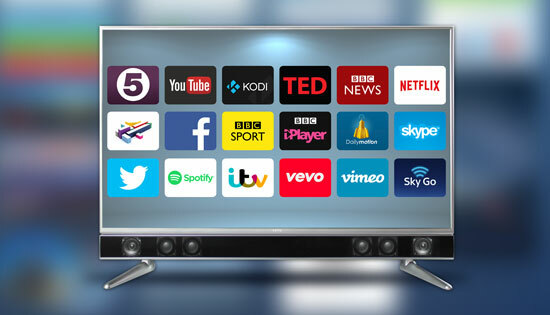 Watch the product demonstration video for this new range of premium LED TVs. Providing the ultimate audio visual experience, Platinum sounds every bit as good as it looks. From 32" to 65" screen sizes all TVs come with Android Smart and 4K UHD from 50" upwards. Cello Electronics leads the way in Smart TV technology with the Android system developed by Cello. 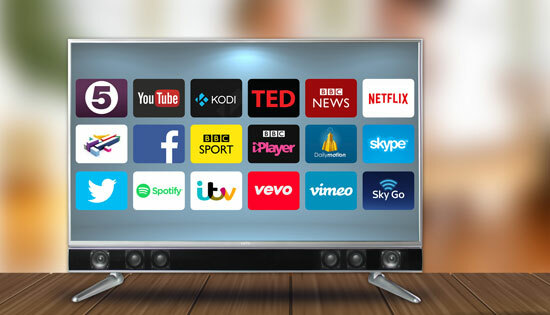 This gives you the ability to download thousands of Android apps directly to the TV for an enhanced viewing and entertainment experience. 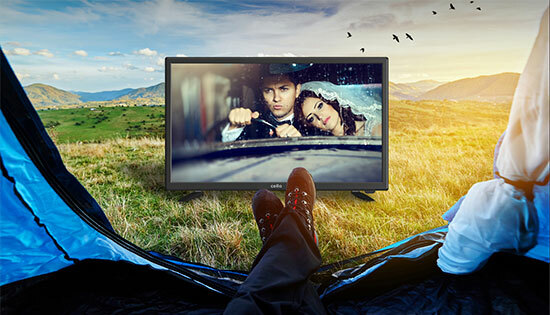 The new Cello battery powered Travel TV gives you complete outdoor flexibility whilst the mains or 12 volt power leads deliver a full recharge in less than 2 hours. Watch the product demonstration video to see how it works. Check out independent reviews left by our customers left on Trustpilot. Trustpilot is committed to ensuring better online shopping experiences for everyone, which means they work hard to fight fabricated reviews. No company can delete or otherwise censor reviews.